When it comes to dieting, we all have a soft spot in our hearts for that one food that we think about. For me it’s chocolate and pizza. As much as I wish I could sit and eat a whole cheese pizza and bag of Kit-Kats, I can’t do that. I want to show you 10 ways you can make your diet HEALTHY. It’s not all about eating for looks but eating for health. When you can consume all the nutrients you need for your body and get all the fluids in then this is when we can feel the best! I have tried a lot of diets and experiment with different dieting strategies but personally, I believe that when I have a diet that I am getting all the vitamins and whole foods in me, I feel better. Here is my list of 10 things that will lead into healthier eating habits. I can’t stress this enough, more than half of your body is made up of water!! It helps with blood circulation. It lubricates the joints. It regulates your metabolism. You can’t live without it! Drink more water! #2) Carbs are not your enemy. So many people always say you HAVE to cut carbs if you want to lose weight. The goal of this article is to eat healthy. Carbohydrates are essential for your diet. Your brain and muscles function off of carbs so completely cutting them out of a diet can be extremely dangerous or even having a very low intake can still take an effect. There is a difference between good and bad carbs though so go for the healthy carbs from starches, fruits and veggies instead of the 10 handfuls of candy we all think about grabbing. #3) Get more colors in your diet. 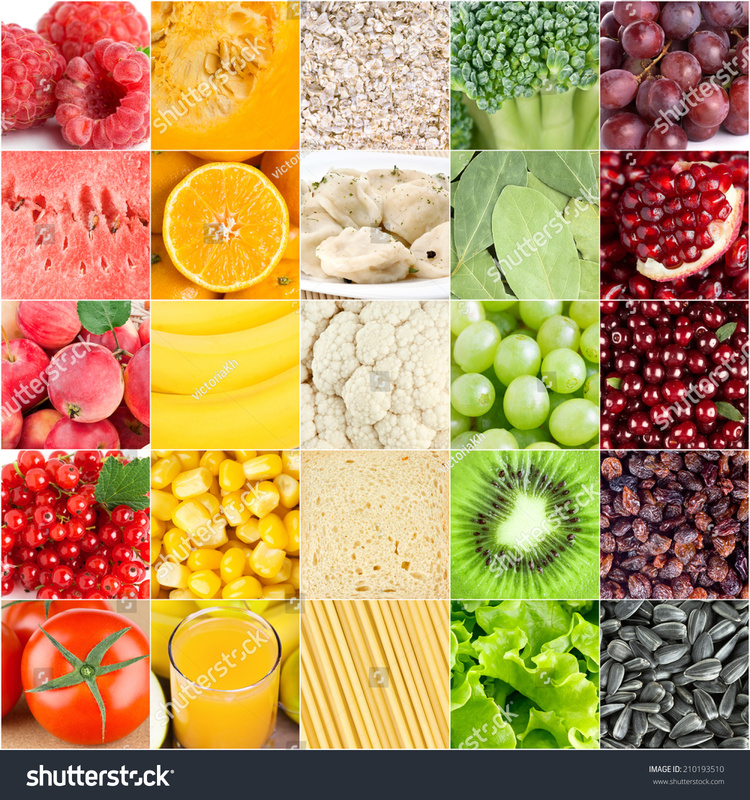 When it comes to fruits and vegetables, try getting as many different colors and varieties as possible. This is a great way to ensure that you are getting all the different nutrients that those foods have to offer. This also is a good way to decrease chances of nutrient deficiencies because of the constant change in those foods. #4) Don’t forget the veggies! As I mentioned in #3, vegetables offer tons of vitamins and minerals that can aid your body. Veggies might just be one of the most important things in ANY diet. They are great for when you are trying to lose weight or pack on muscle. Most importantly they will ensure a healthy lifestyle. Vitamins are one of the most crucial supplements for the body. Lets face it, we’re not all perfect eaters and the schedules can limit what we get into our diets. Vitamins are a great tool to make sure you get all the necessary vitamins and minerals into your body in the day. Some people need special vitamins due to deficiencies so I would consult with your doctor if you are not sure about that. #6) Have a cheat meal here & there. You see what I have underlined? This is a good way to treat yourself and make sure you are not too strict. If you hate your diet, odds are you will not be doing that diet too long. 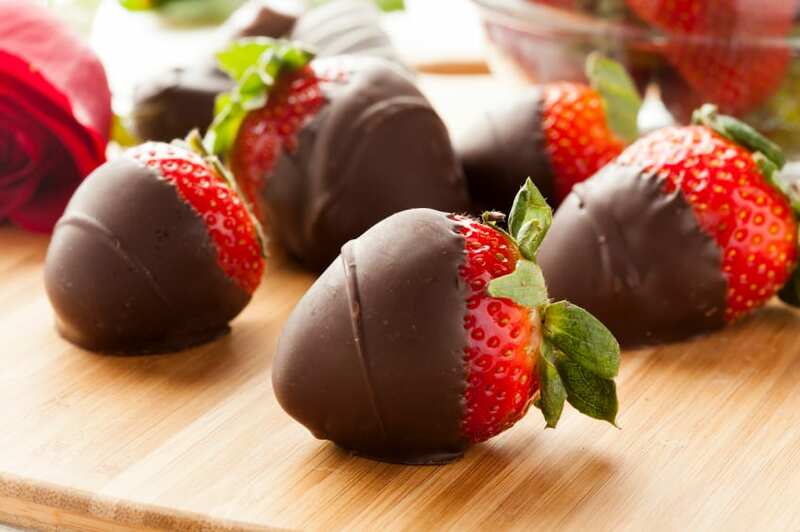 Try to make it more fruit based if possible, example would be dark chocolate covered strawberries. Dark chocolate is good for the mind and has antioxidants for the body. The strawberries is still a healthy fruit. This is one of my favorite cheats snacks. Snacking can easily be the part of the bridge we all fall off of. Pack snacks in advance so you don’t just grab the first thing you see. I like to snack on things like nuts, protein shakes, and cheese. 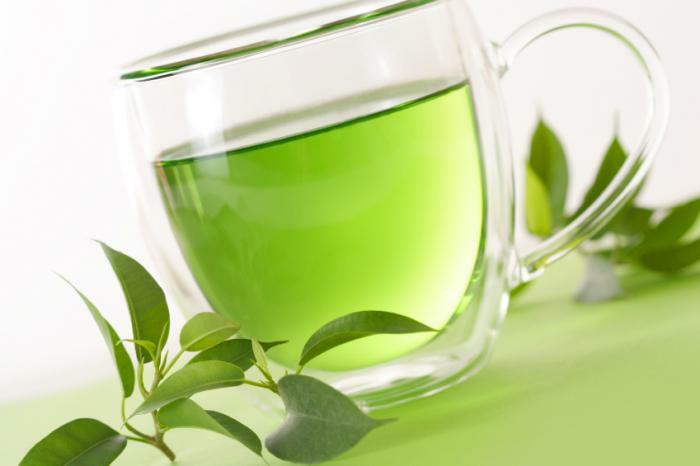 Green tea has hundreds of health benefits! It can aid in weight lose pretty well. 1 cup of green tea can actually burn up to 100 calories! This is a good breakfast move because it carries a natural caffeine in the tea leaf plus it kick starts your metabolism. Give it a try! #9) Good fats are good, bad fats are bad. Duh.. Fats should always be included into diets. The body and mind feed off of fat. There is a difference between good fats and bad fats though. Good fats are items like avocados, fish, nuts and olive oil. Bad fats are items like butter, sugary treats and lard. Want another snack idea? Try Ezekiel bread and avocados! This will give you good fats and a starchy carbohydrate. Don’t stress eating and diets. They should make you feel more energized and healthy! Get a family member or friend to eat healthy with you so you don’t have to do it alone plus you are helping another person! This is my 10 things that can help you eat healthy, I hope this helps you out! Share this article with friends and family! Keep following Costafitness for more content.